Do you want to learn more about how to sell a house with code violations in Memphis ? We can help! Learn more in our latest post! When you own a house that is in need of continual repairs, simply owning it can become tiresome and frustrating. It may seem like you are making one repair after another, never really being caught up and always thinking about the next thing you will need to fix. Owning a house like this is expensive and incredibly stressful! Do you know how much it will cost you to bring your house up to par? Even with your best estimates, and help from professional contractors, you are very likely to go over budget. It is always safe to pad your renovation and repair budget by at least 20-30%. When you own a house that requires many repairs to make it livable, the costs can tend to snowball. Replacing a carpet can lead to the need to replace the flooring, which can lead to fixing a leaky pipe under the house and so on, and so on. Getting an accurate estimate can be tough! Before you dive into your repairs, make sure the value of the end product will be worth it! If you decide not to make repairs t the house, you can try to sell it as-is. There are two ways of doing this. You can either list it on the MLS with a local Memphis agent or you can sell it outright to an investment company without any additional costs or repairs. Co-Vest is a team of homebuyers who will pay you an excellent price for your house no matter what condition it is in. Learn more before you decide what to do with your Memphis house! Listing your house when it needs major repairs will take time and patience. Many people looking for houses in Memphis will be turned off by the amount of work that is needed to make the house ready to move-in. The thought of making repairs and spending even more money after buying a home simply doesn’t sound appealing to many people. You will need to market the property to the right audience and make sure you are capturing all of the home’s potential in your ads. It is wise to enlist the help of a professional photographer in order to make your pictures stand out. People are very visual, if they see your listing with photos of a dilapidated house, they are likely to skip over it. However, great photos will help peak their interest, which will allow them to dive in a little deeper to see the home’s potential. A direct sale of your house when it is riddled with repair needs is often the fastest and simplest way to to go. 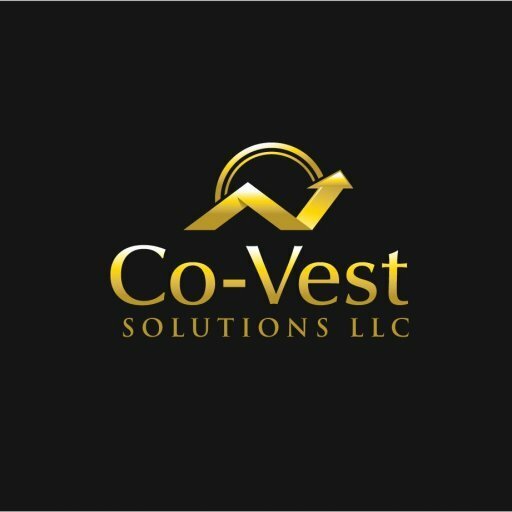 At Co-Vest we purchase properties of all sizes, shapes, and conditions. We want to create a win-win situation so you can walk away from the property without facing any additional cost or stress. Keep in mind, not all buyers are the same. Some will ask for certain repairs be made or will make you wait while they find a buyer to assign the home to. This is not the case with us. We are ready to buy your house immediately and can typically close on the property in only a few short days. If you are looking for a fast and fair way to sell a house with code violations in Memphis , get in touch with us today!